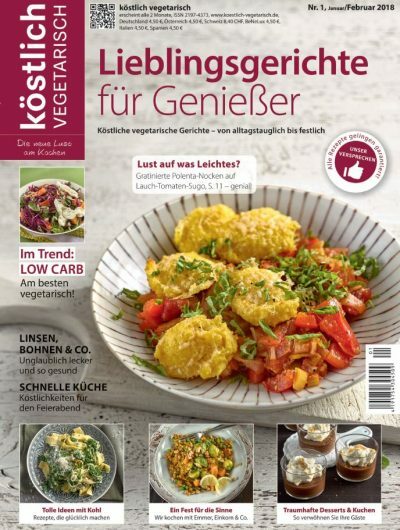 With immediate effect, VU Verlagsunion KG will be taking over distribution for the food magazine KÖSTLICH VEGETARISCH. The premium cooking magazine is published by go direct verlags GmbH & Co. KG. 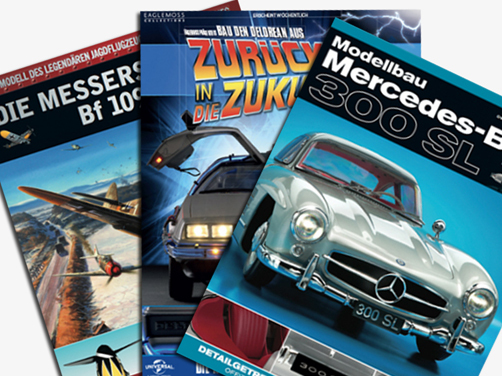 For the publisher Manfred Ott, the ultimate deciding factor for the distribution change was the impressive service package that Verlagsunion had to offer. KÖSTLICH VEGETARISCH – Germany’s vegetarian magazine for connoisseurs – targets anyone who likes cooking and enjoys food. The magazine has been published six times a year since 2010 and currently costs €4.50. 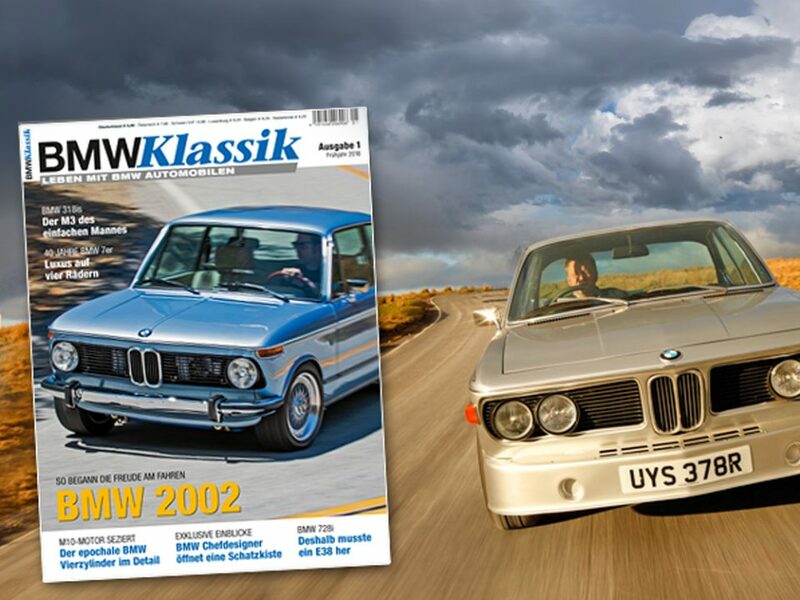 The special thing about ‘köstlich vegetarisch’ is that the premium recipes in it have been specially developed for each issue, tested a number of times and given a success guarantee. Creating the best recipes is a matter close to the heart of the editorial team, led by Meike Körner (editor-in-chief). 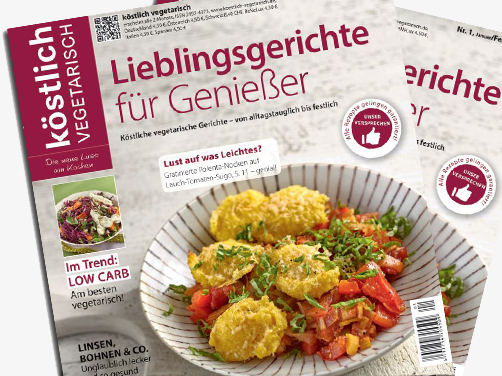 From 15 December 2017, the next issue entitled ‘Lieblingsgerichte für Genießer’ (‘Favourite Dishes for Connoisseurs’) is available from newsagents and organic food shops, or from the publisher’s website (www.koestlich-vegetarisch.de).